Joshua Gilliland, Esq., blogger for Bow Tie Law, one of the two attorney bloggers for The Legal Geeks. Josh has conducted over 450 Continuing Legal Education seminars on e-Discovery from Anchorage to St. Thomas. Josh has organized webinars with numerous judges and attorneys across the country; guest lectured at McGeorge School of Law and has been published in American Lawyer Magazine and Litigation: American Bar Association, The Journal of the Section of Litigation. 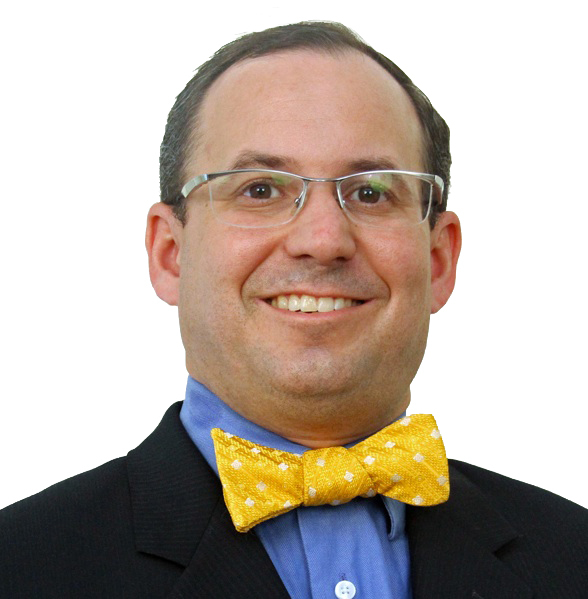 Bow Tie Law Blog does not provide legal advice. Bow Tie Law Blog postings have been prepared for informational and educational purposes only and should be not be viewed as legal advice. All comments are purely personal opinion. I was in Prof. Galves’ Civ Pro class last night (8-21-12). Thank you for making the effort to produce and organize such well written information. I look forward to browsing the blog and applying the concepts in my legal education. Thank you for the kind words. I wish you well in your first year of law school. For some reason thelegalgeeks site doesn’t recognize my wordpress login. Loved your summary of the geekies! I was there too, wish I’d known you were there I would have told you I love the legalgeeks! I was the girl in the gigantic labyrinth dress. I really appreciate your blog, Mr. Gilliland! I am an attorney in Santa Rosa starting up a company consulting other attorneys on e-discovery and data evidence issues. I read all your case analyses and it really helps me stay up to date and keep my clients up to date, too. Hope to run into you at one of the several e-discovery conferences this year. Happy 2014!